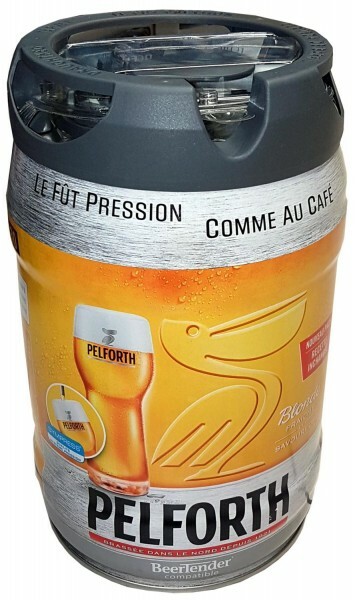 Product information "Pelforth beer blonde 5 liter party keg 5,8% vol. with tap"
Related links to "Pelforth beer blonde 5 liter party keg 5,8% vol. with tap"
Customer evaluation for "Pelforth beer blonde 5 liter party keg 5,8% vol. with tap"
Heineken beer barrel 5L DraughtKeg 5% vol.